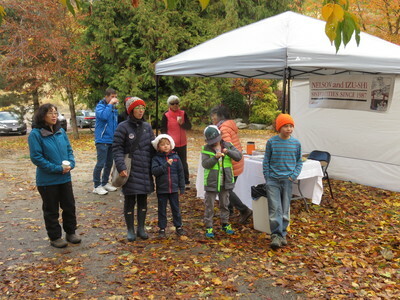 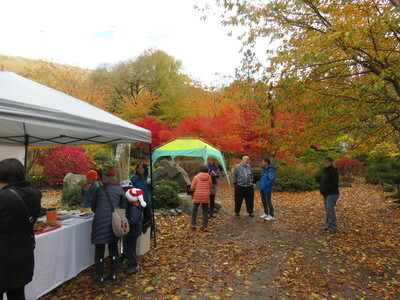 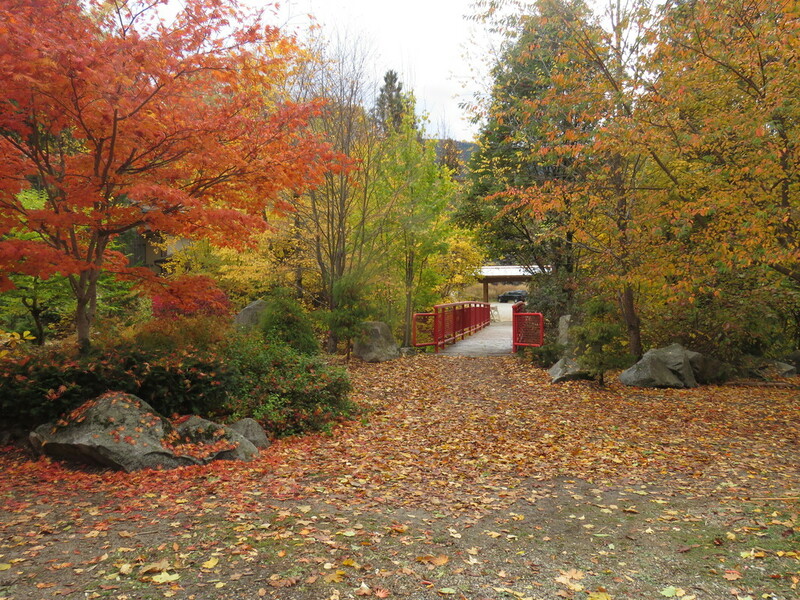 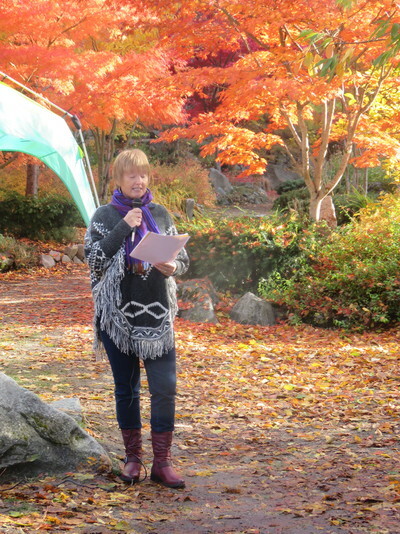 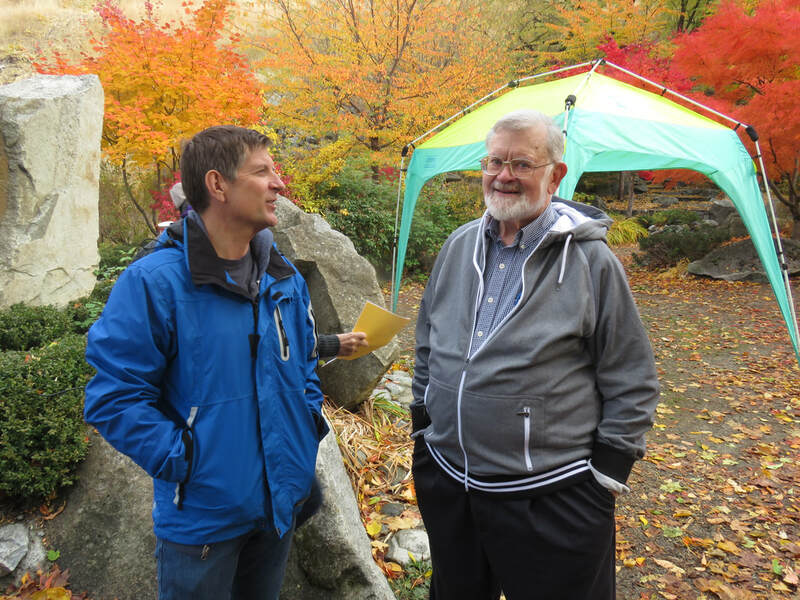 On Sunday October 22 2017 the rain stopped in time for the Friendship Society to hold our annual ‘Autumn Leaves Viewing’ community event in Cottonwood Falls Park. 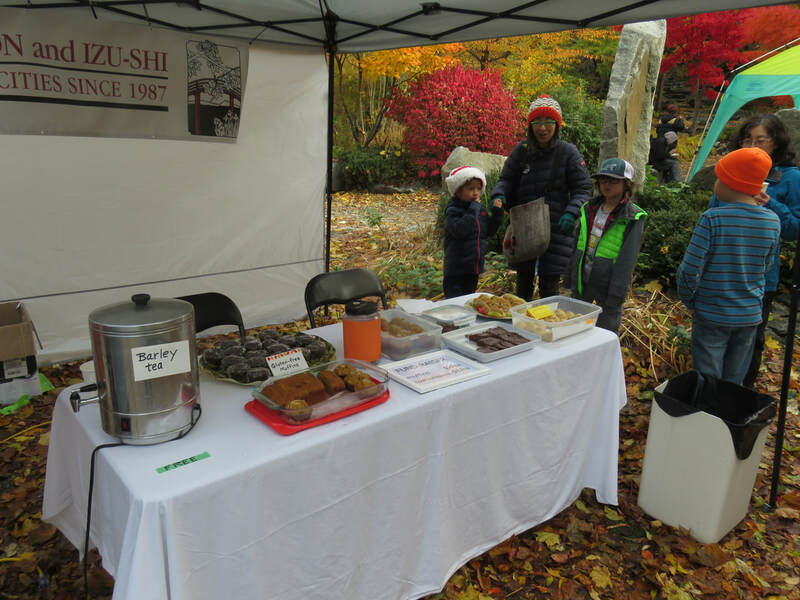 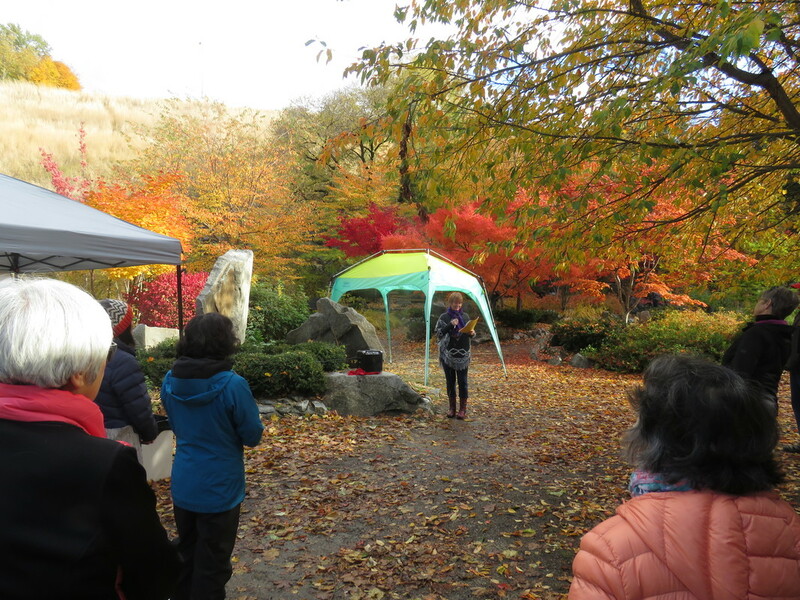 This was the last community event of the year in which we celebrated the 30th anniversary of the sister-city relationship between Nelson and Izu-shi. 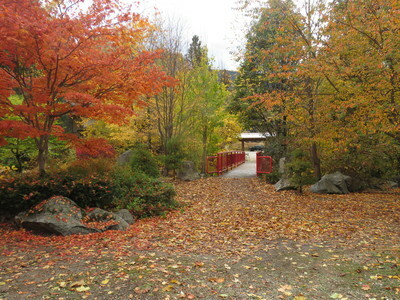 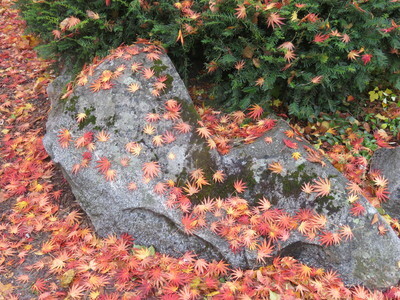 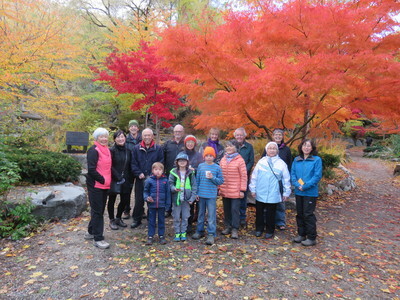 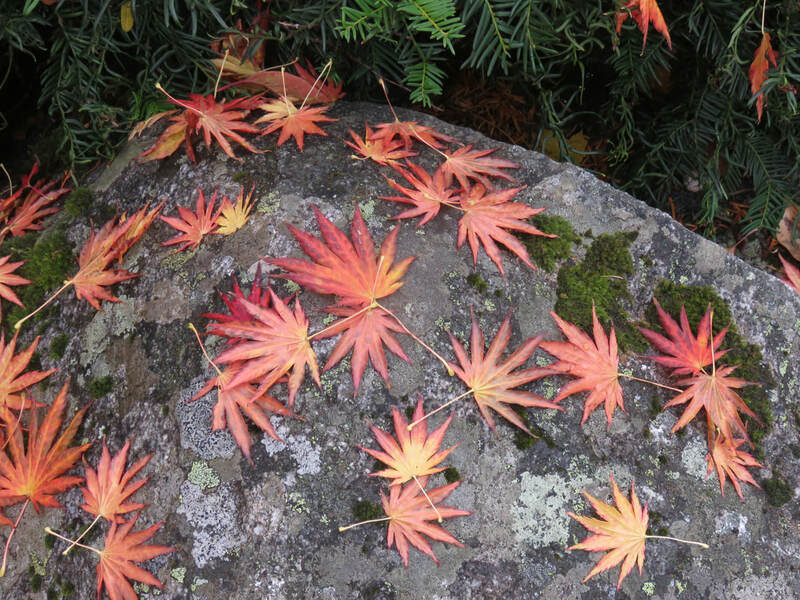 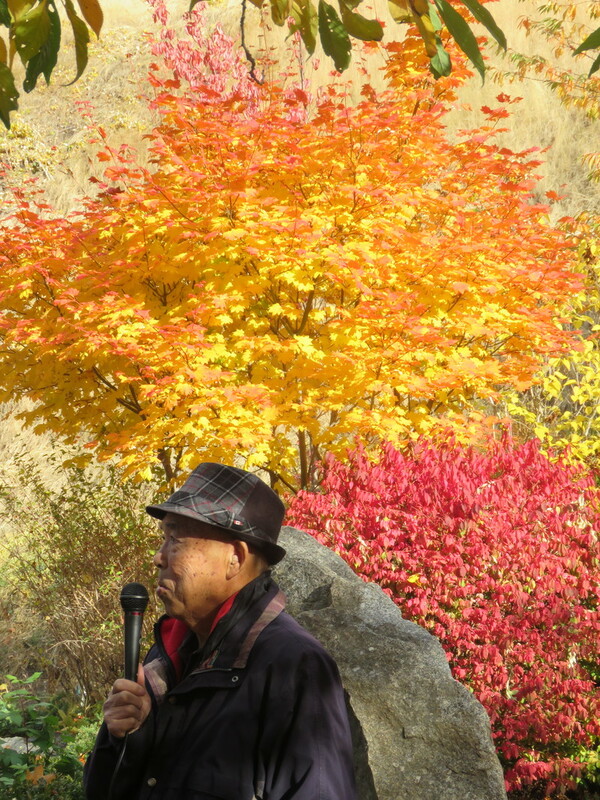 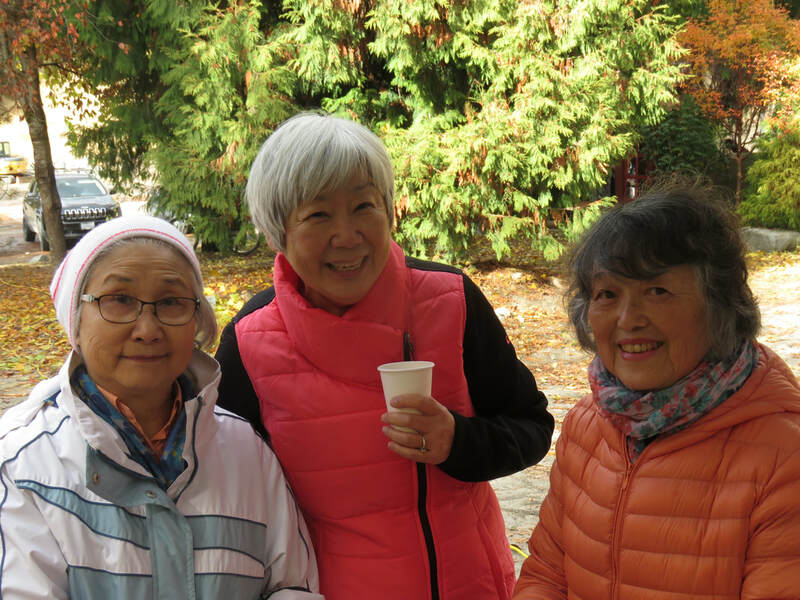 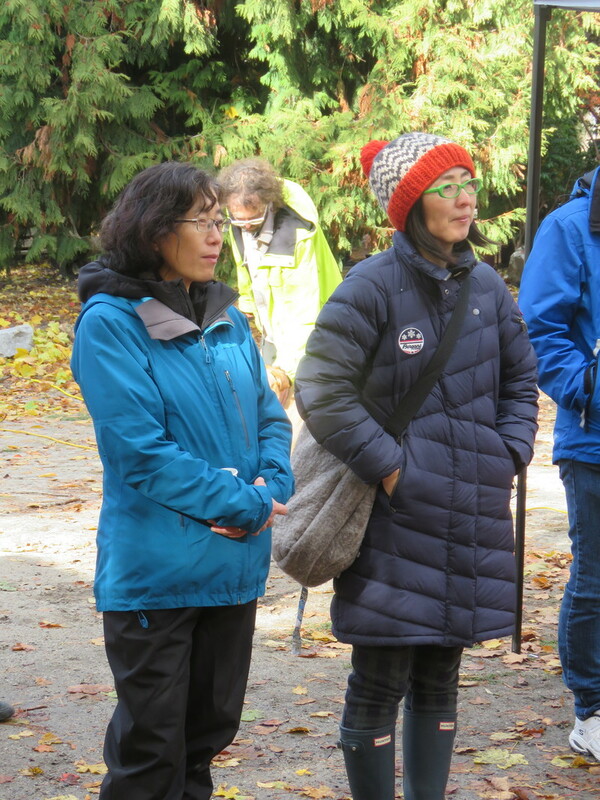 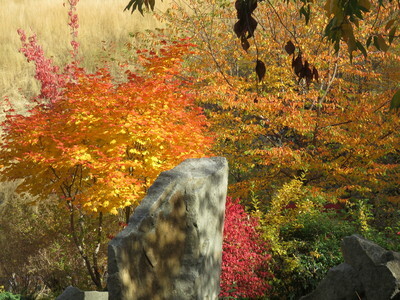 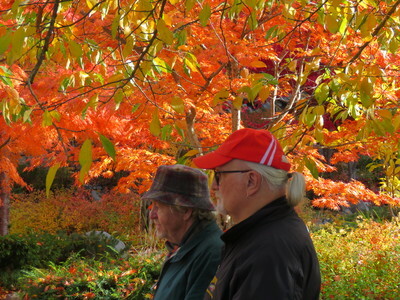 Twenty members of the Society gathered to enjoy the vibrant colours of the different types of Japanese Maples in the Friendship Garden. A big thank you for the delicious baked goods made for the fund-raiser. 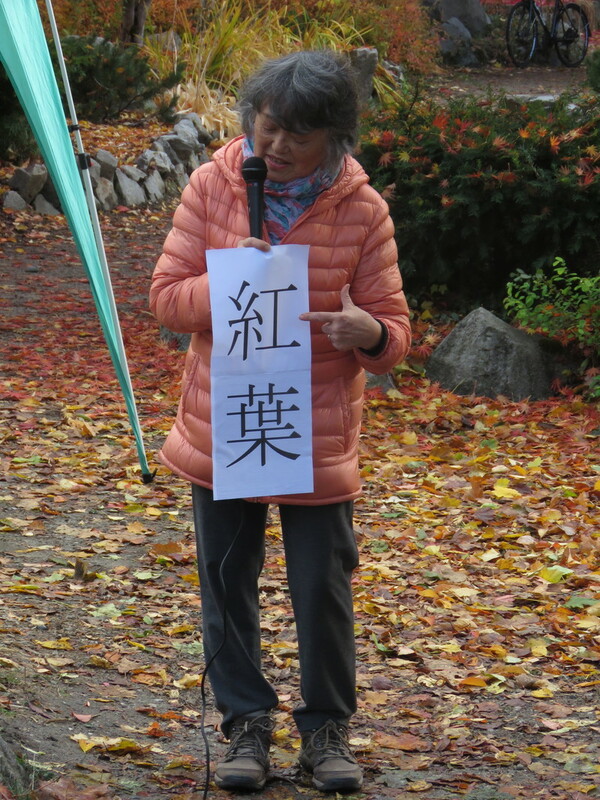 Thank you to many people for set up and take down.